US State Dept offering to give up to $1 million each on up to two projects that counter rise of anti-Semitism in Europe and Central Asia. The U.S. State Department is offering to shell out up to $1 million each on up to two projects that counter the rise of anti-Semitism in countries in Europe and Central Asia. The State Department’s Bureau of Democracy, Human Rights and Labor put out a call this week for proposals for such projects to be carried out in member countries of the Organization for Security and Co-operation in Europe. The program will be operated in cooperation with the Special Envoy to Monitor and Combat Anti-Semitism. 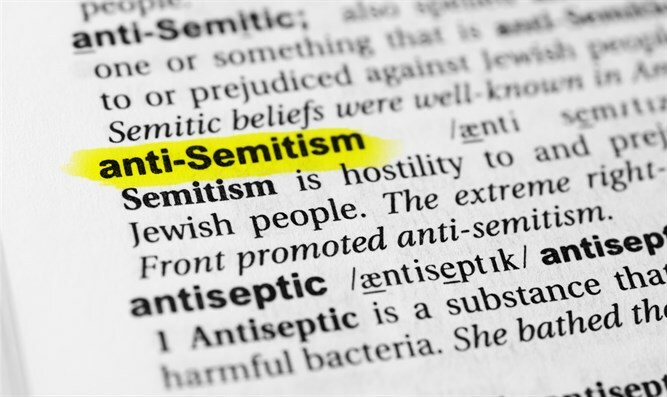 The Bureau “will support one or more projects to counter anti-Semitism by increasing documentation and reporting on hate crimes, promoting greater societal inclusion and increasing public awareness of ways to combat hateful and discriminatory expression targeting Jews. Efforts to increase reporting should also include training law enforcement to adequately and holistically respond to hate crimes from a legal, social, and community perspective; and to better equip police and prosecutors to engage effectively with local Jewish populations,” the announcement said.